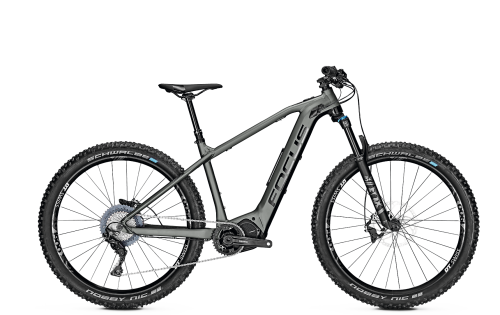 Even at the beginning of his career, Mike Kluge was sure of one thing: the right bike is crucial to health, fun and success. 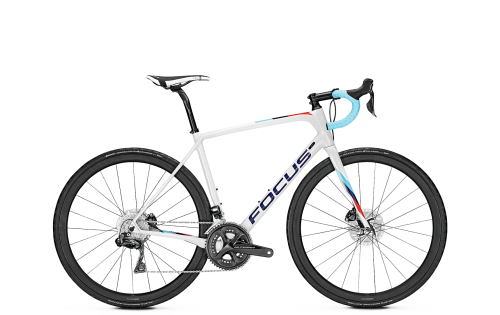 From the very outset, he saw critical feedback on material as just as much a part of his responsibility vis-à-vis sponsors as winning races. 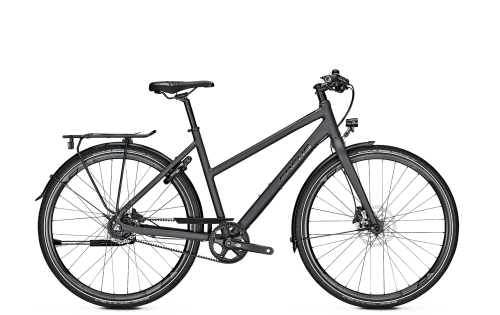 Dissatisfied with the time it took to implement any suggested improvements, he decided to take matters into his own hands. 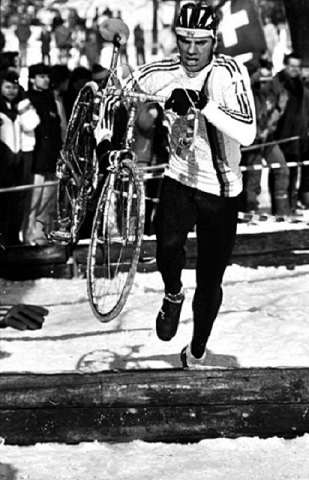 At the time, he had won countless German championships and two world champion titles in cyclocross at amateur level. However, in 1990, when he lost the unofficial mountain bike world champion title in Italy by a whisker as a result of a material defect, he decided something had to give. 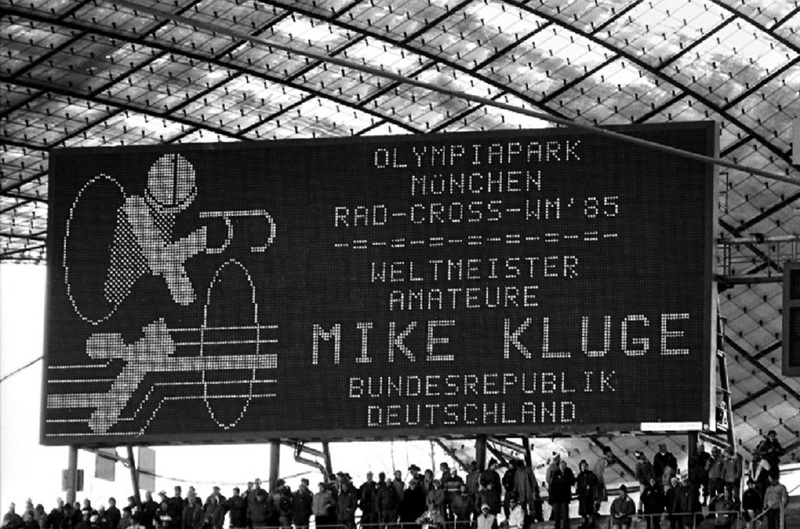 No sooner said, than done: in 1992, Mike Kluge won the professional world champion title in Leeds, Great Britain, on a self-built cyclocross bike. 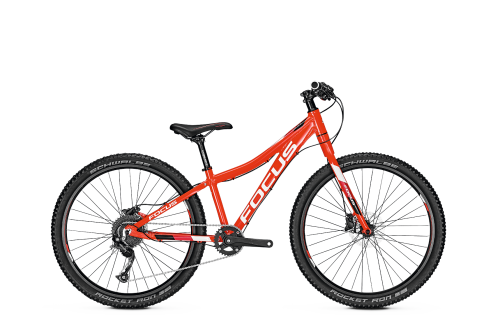 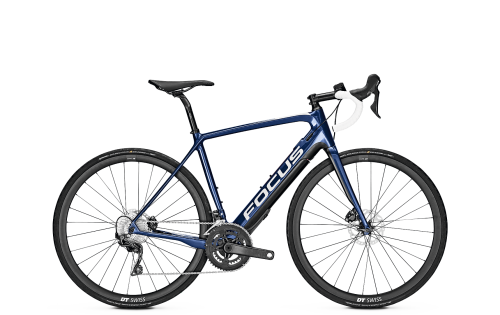 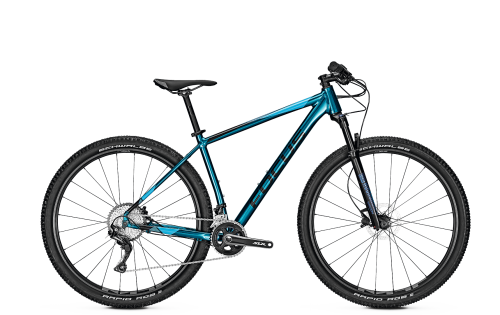 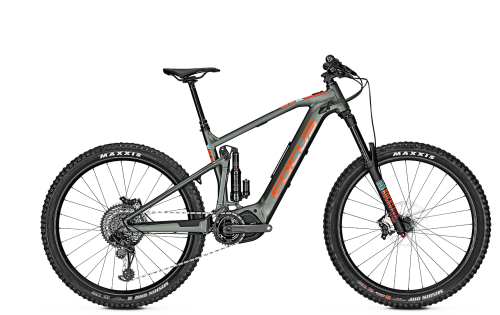 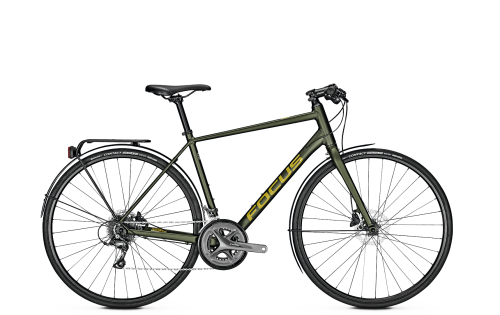 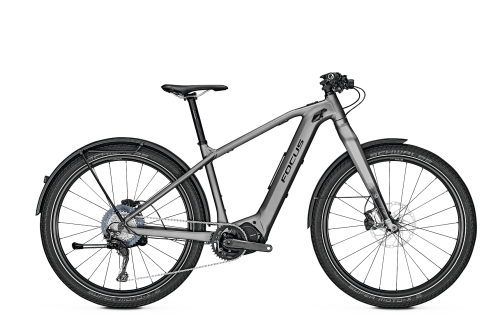 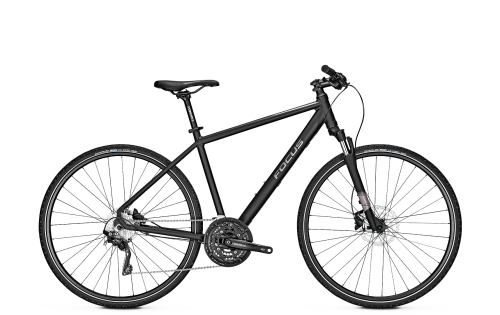 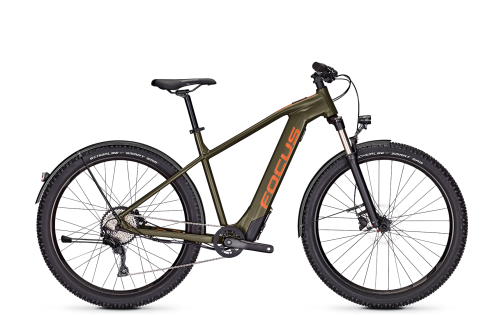 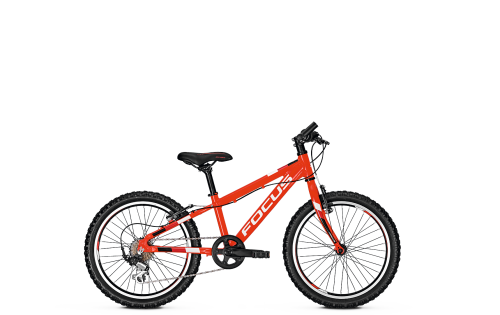 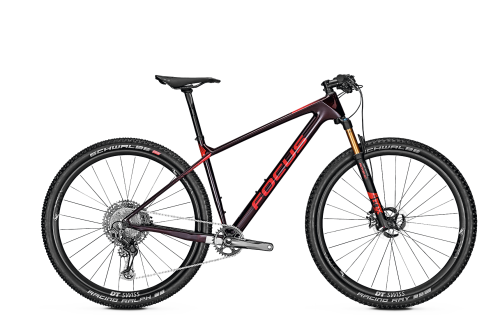 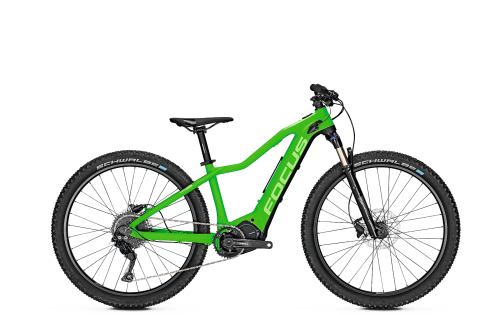 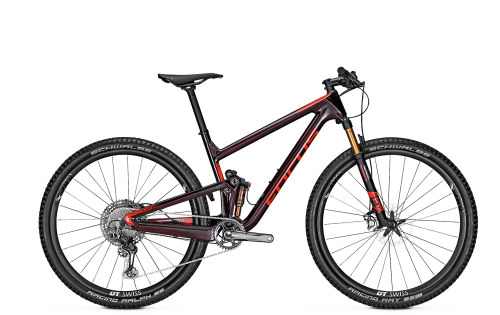 On the back of this success, he decided it must be now or never and founded the bike brand FOCUS together with Hans-Jörg Furrer in the Black Forest in Germany. 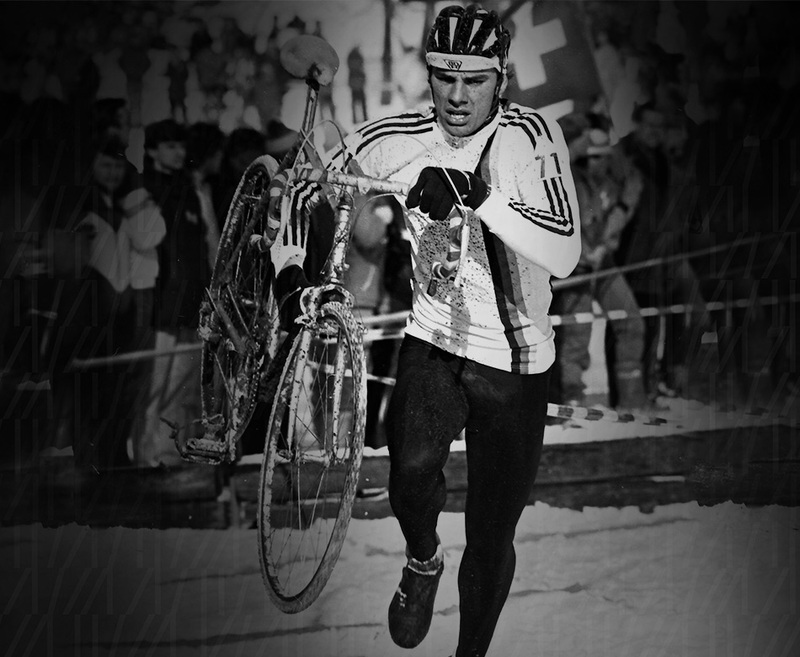 As a successful professional cyclist on the road, track, in cyclocross, and on the XC and downhill mountain bike, he was able to leverage his extensive knowledge of the advantages of the various bike types and incorporate them into other areas. 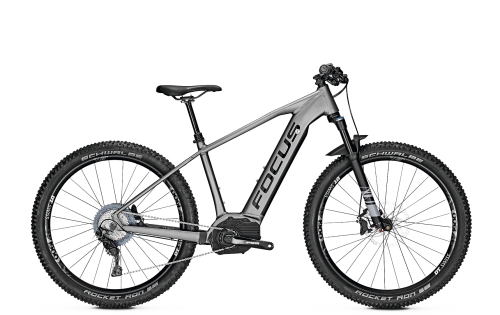 The branding was inspired by the autofocus of a camera that hones in on the center of an object, getting right to the heart of things. From then on, he focussed exclusively on the development of bicycle frames, the correct combination of components and nurturing a close cooperation with local part manufacturers. For a while his professional career took a back seat, with brand rights and development devouring huge amounts of time and money. 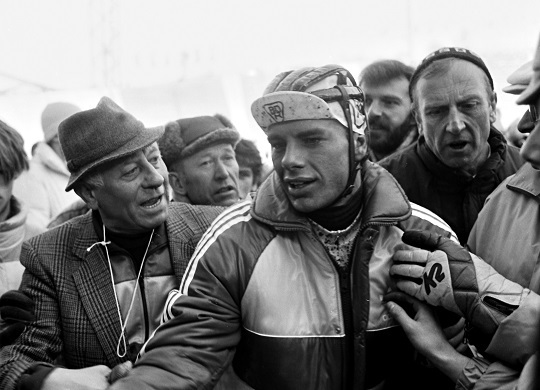 And while giving up simply wasn't an option, the dream of getting back to the top of the cycling profession with FOCUS was never far from his thoughts. 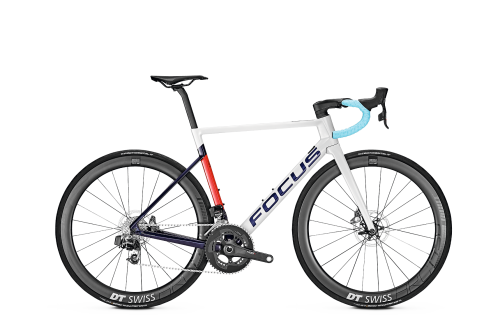 In 1994, Mike Kluge started his own FOCUS team, which included Jörg Arenz, Tobias Nestle and Jens Reuker, who still help shape the company. A new brand – and a rising star – was born, a star that continues to rise to this day. 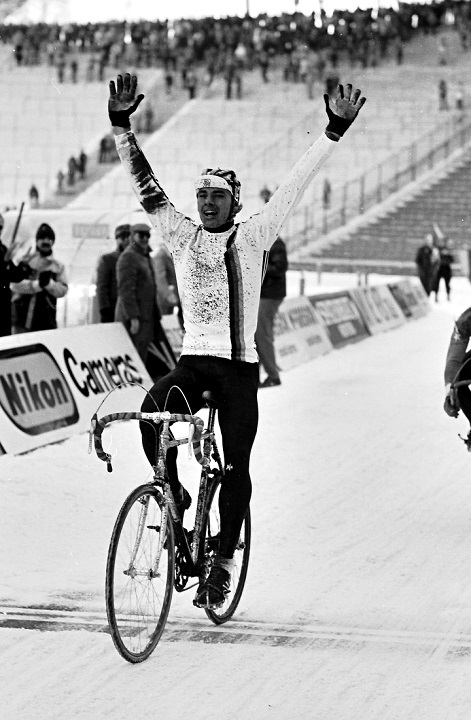 And his tenacity paid off. His new, self-made bikes were hugely successful and, in 1993, Mike Kluge won two mountain bike World Cups for FOCUS with many more titles to follow. 1993 also saw the achievement of another significant milestone: the sale of the first FOCUS bike – the birth of FOCUS as a bike manufacturer.